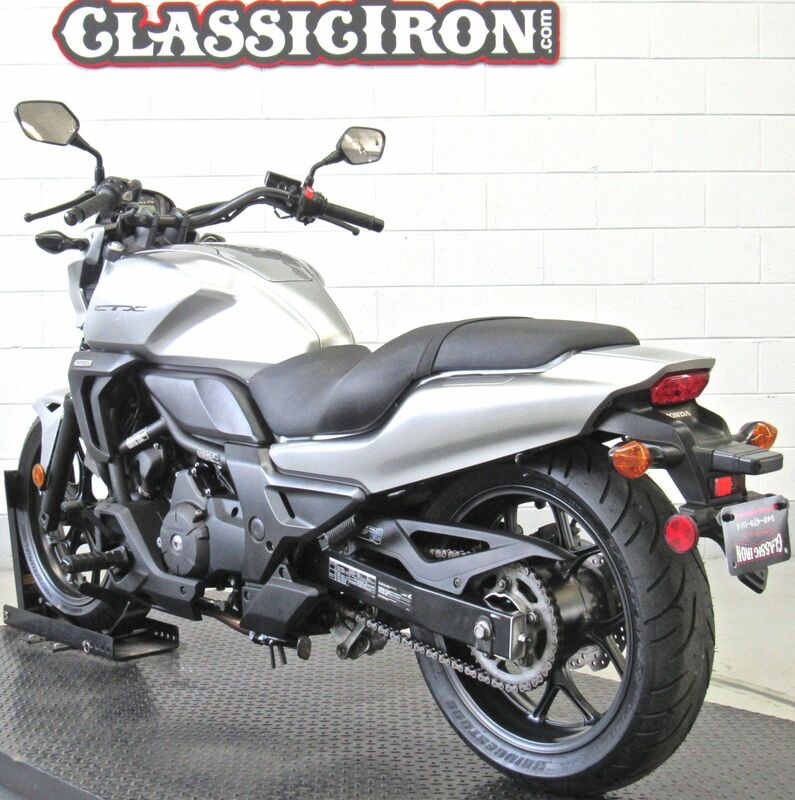 Certified Pre-Owned Motorcycle Includes Honda Manufacturer's Warranty Until. Extended Warranty Plans Available. 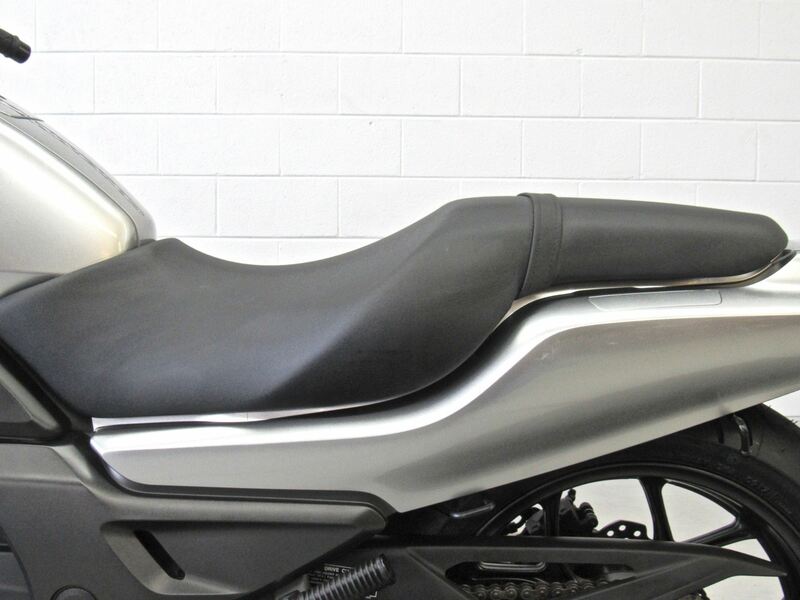 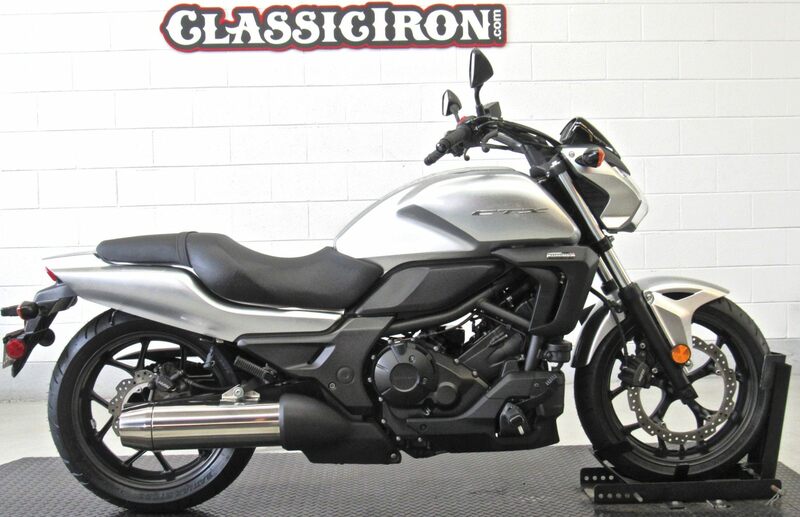 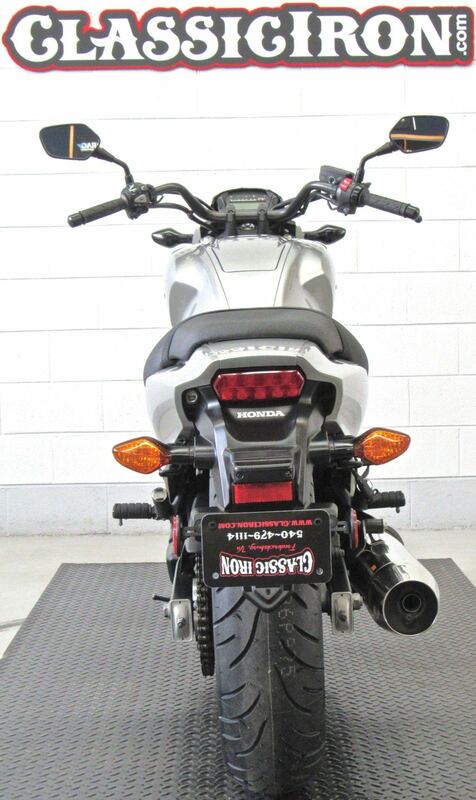 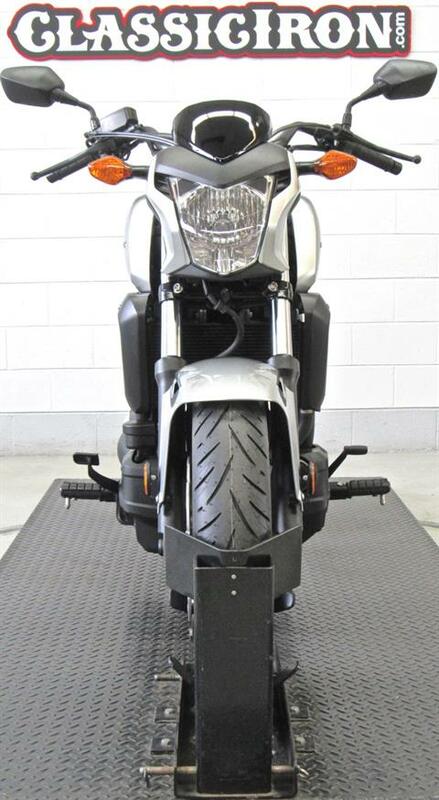 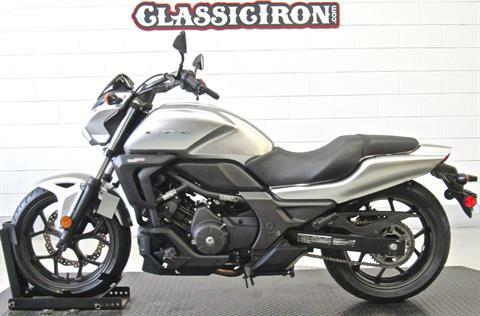 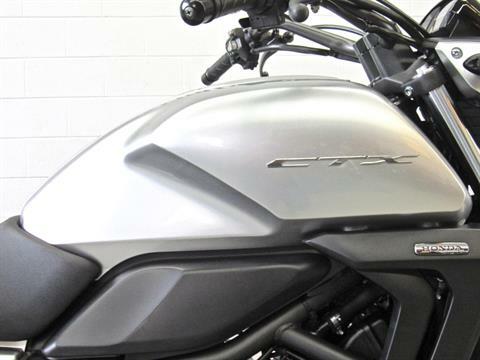 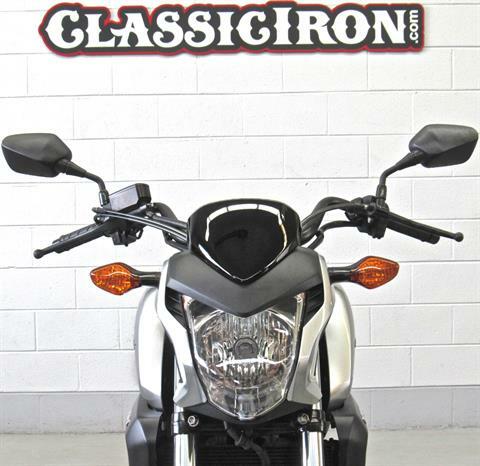 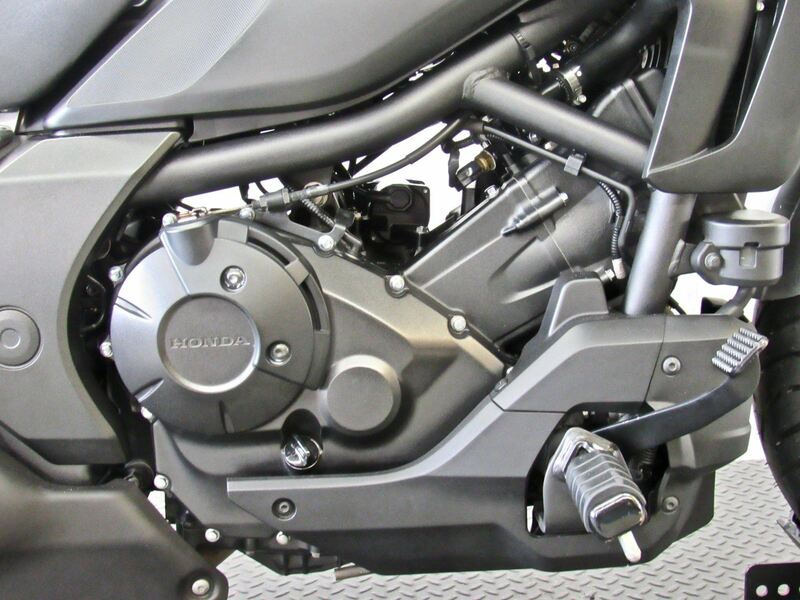 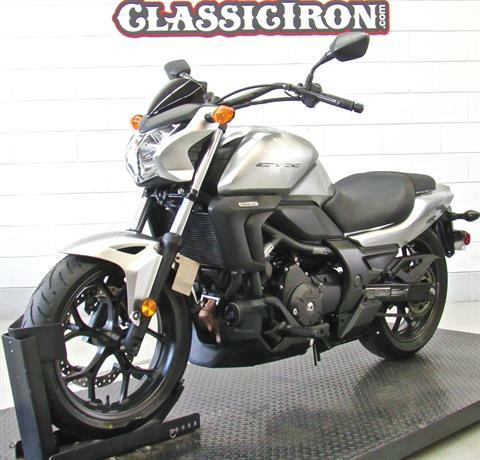 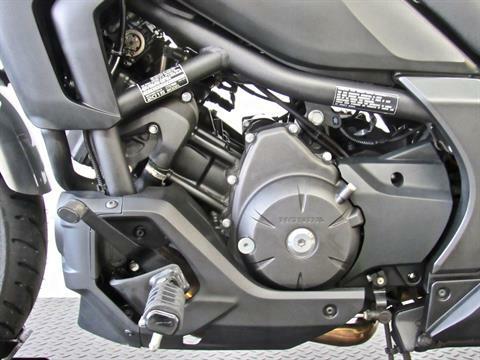 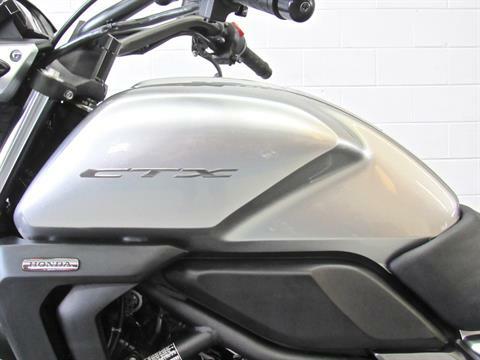 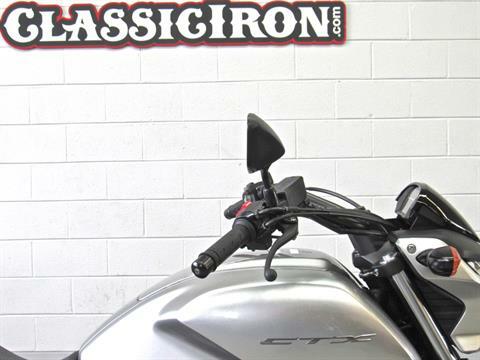 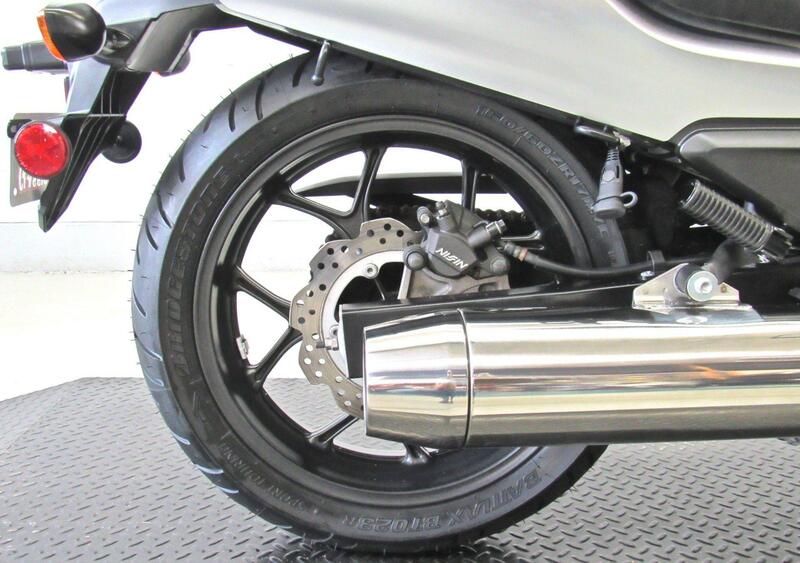 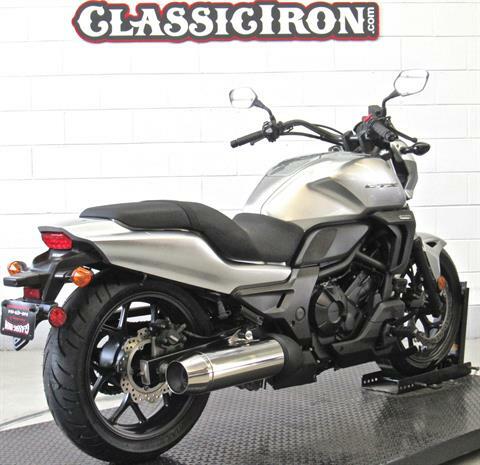 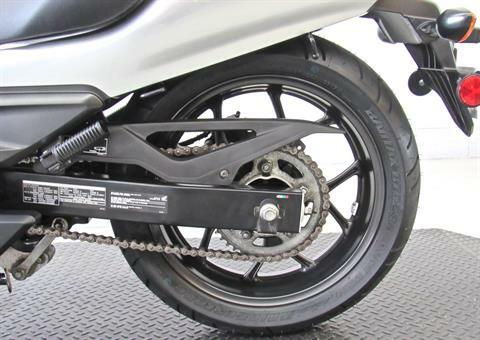 This 2015 Honda CTX700N features a fuel injected 700cc motor and 6 speed transmission. 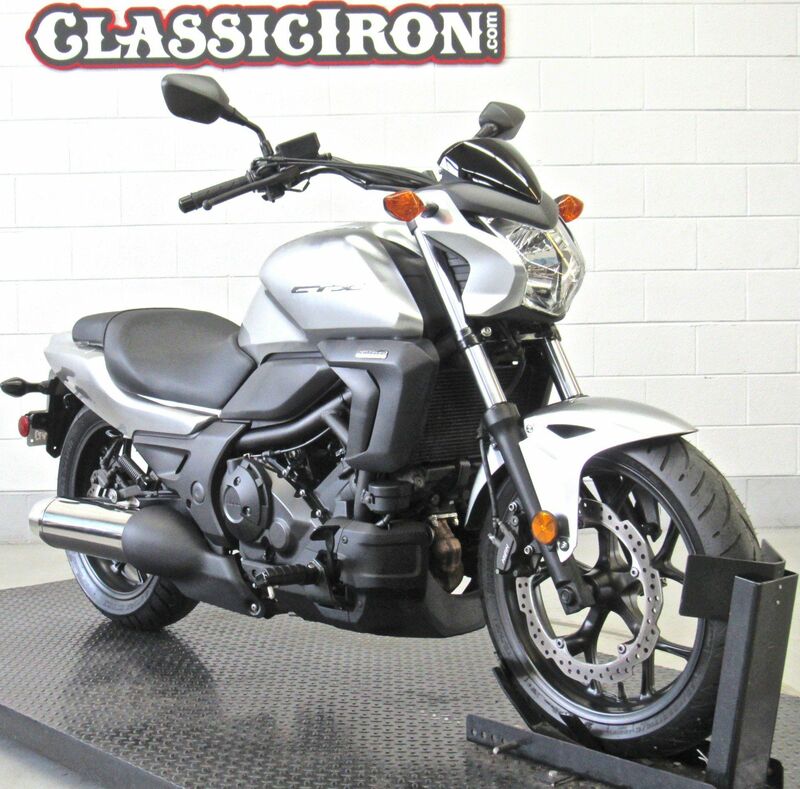 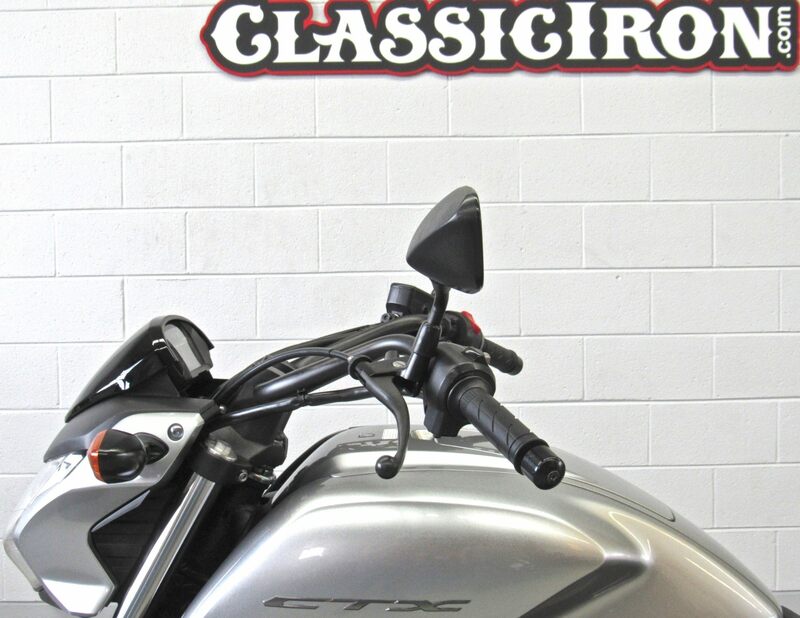 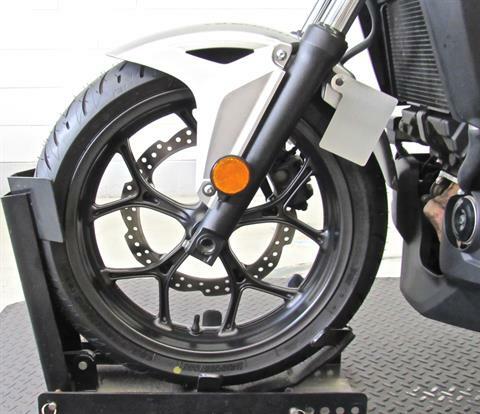 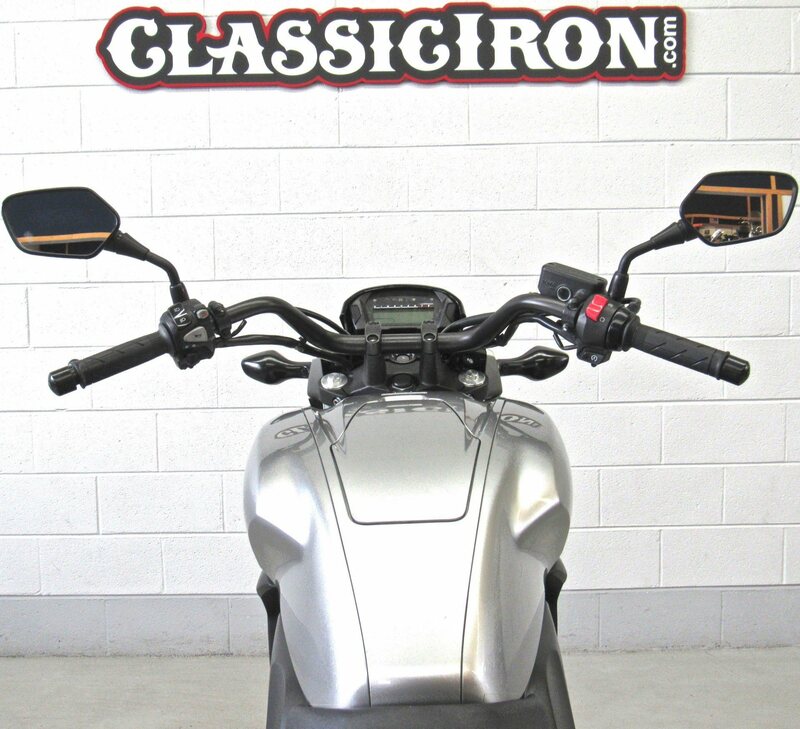 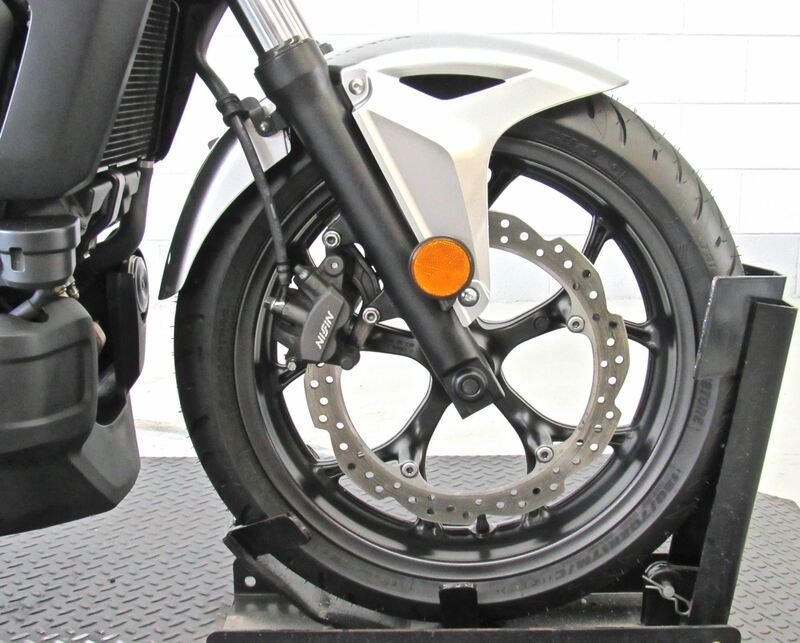 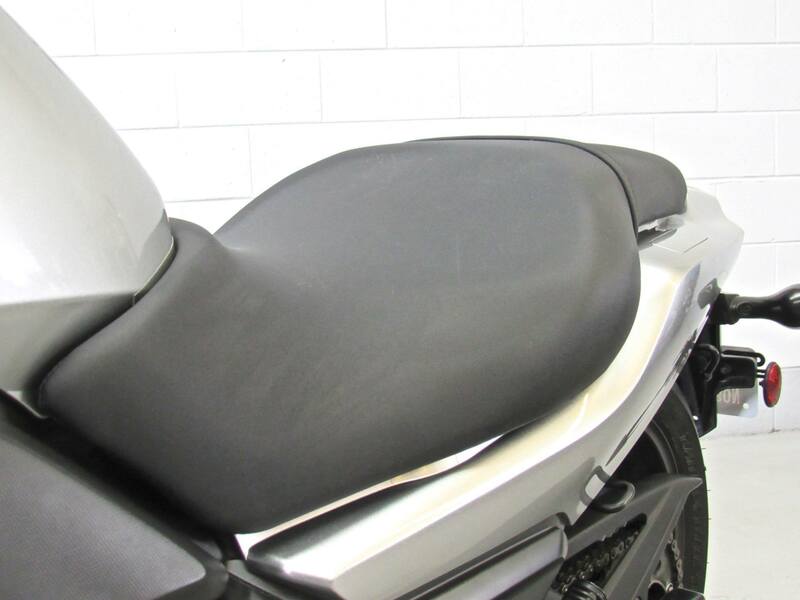 This Certified motorcycle received 2 new tires as well as a full service at our dealership.